I love vegetable dishes like this! 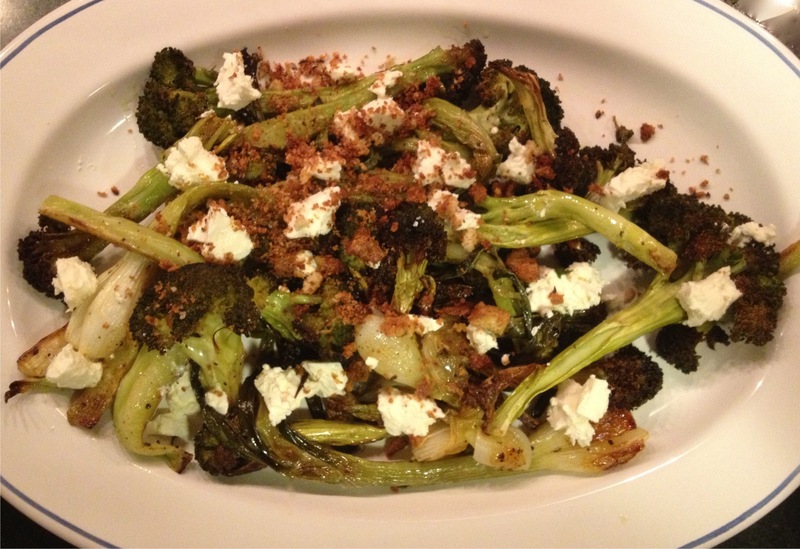 Broccoli, feta and shallots. What’s not to love? Sheep’s milk feta sounds divine!! Sounds delicious and makes the broccoli exciting!! Totally agree about making extra croutons , had some left over from the panzanella used them in meatballs!! Great idea!! I like your meatball recipe!! Thanks Brittany!! 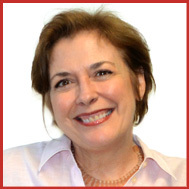 I just realized you changed the name of your blog – you go girl! Thank you!! LOVE your Fire Roasted Salsa recipe – sounds fantastic! This looks like a great recipe to make broccoli taste good. On my list to try. Well I LOVE broccoli any way – but do try this! Brussels sprouts and pancetta would also be divine! I’ve never added vinegar before roasting. I’ll have to try that. Thanks!! I’m gonna try your Limoncello cocktail this weekend! I’ve never roasted broccoli before. I like the onions and feta addition! 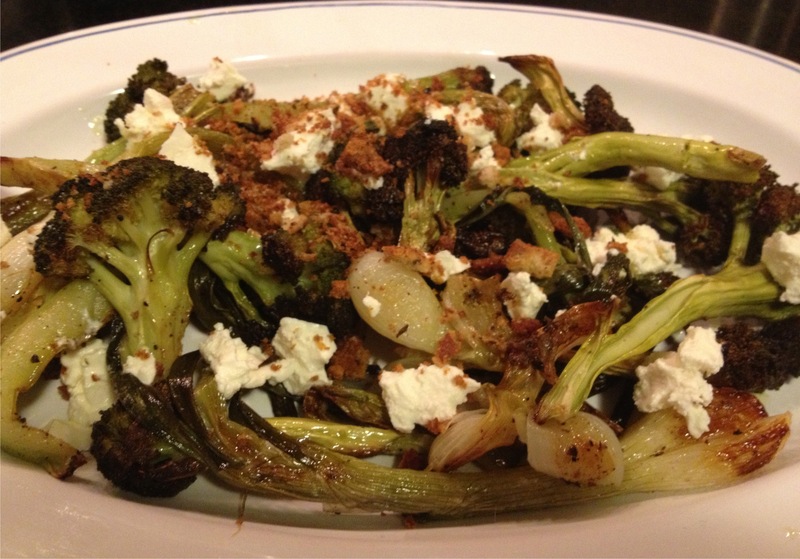 Oh roasted broccoli is the best – and the easiest!! I think roasting any vegetable at high heat – 400 – 425 degrees – coaxes out a sweetness that is so delicious. Give it a go! No matter the vegetable, it never tastes better than when roasted. This is especially true of broccoli. Serving it as you did here, with feta, would be terrific! You are so right, John! Do you still have ramps there? There are two things in common here, including wanting new (and relatively easy) ways of cooking veg, especially broccoli as I usually just pan-fry it. The other is liking my florets a little charred. And yet I never thought to roast them with other ingredients. How dim is that?? Will have to try it! Well give it a go!! It took me a long time to start combining things but now I’m on the hunt!